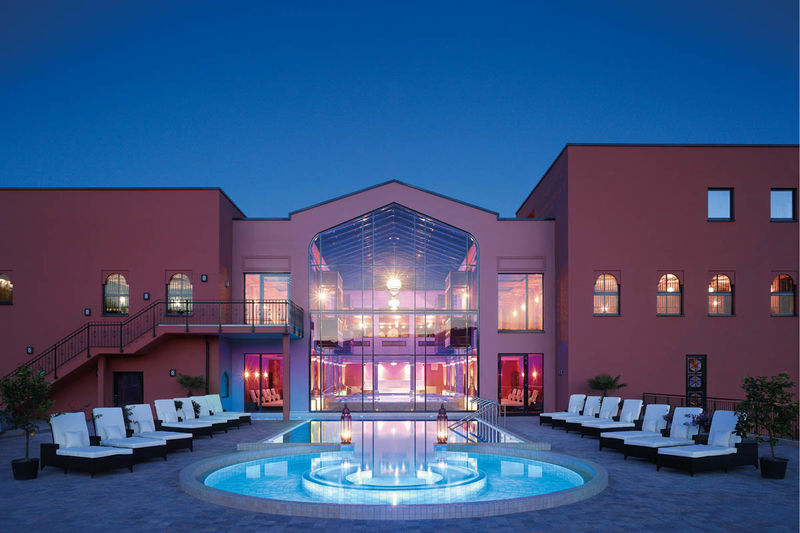 Relax in thermal water and enjoy a Moorish-Andalusian styled spa. 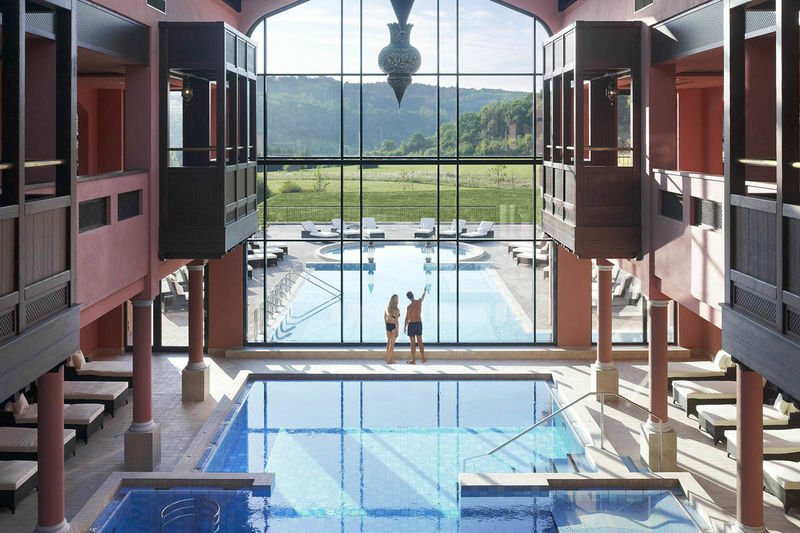 The spa is inspired by Moorish and Andalusian designs and visitors can immerse themselves in pools that are filled with thermal water for a complete relaxation of body, mind and soul. The thermal water has been gushing out of the soil since some drillings were made here in 1990. 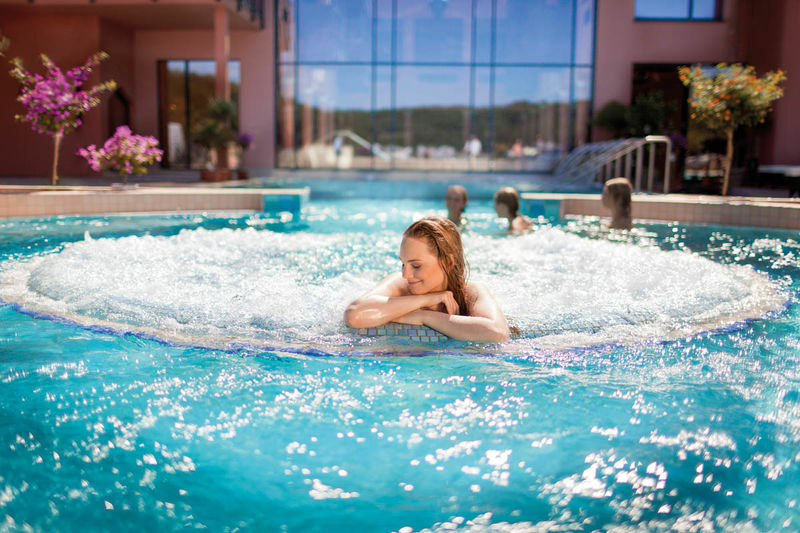 The 'Saarland Therme' (thermal spring) offers various indoor and outdoor pools that feature a number of water attractions such as neck showers, 'bubbling seats' and massage jets. The ample sauna area includes eight saunas including an Arabic sauna, an Andalusian aromatic steam sauna, a fire sauna (very hot! ), relaxation pools, a ladies-only area as well as a mixed sauna featuring a steam bath, a textile sauna and a textile steam bath. Moreover, this zone also features a lounge as well as beauty and massage rooms. The thermal water is recognised to have healing capacities and has positive effects on the human body. It can be drunk, inhaled or used to bathe in it. The 'Saarland Therme', located in the middle of the biosphere reserve 'Bliesgau', is a unique place where visitors cannot only relax but also actively take care of their health. Saarland Card Partner until March 31, 2019.